Choose from our large range of Interface ICs. We stock products from the world's leading semiconductor manufacturers which means you're sure to find the ideal product for your application. 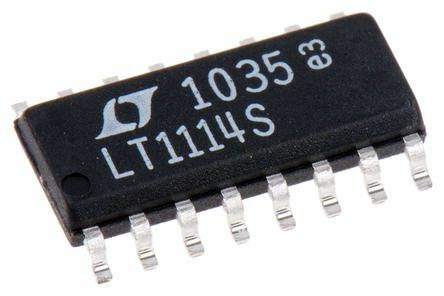 Interface ICs are integrated circuits that serve as a link between two systems (or components of a device) that wouldn't be compatible otherwise. The sharing of information between devices is important in electronics, as the applications taking advantage of them are many. For example, theyre used in telecommunications, automation and even in audio processing. Ethernet Controllers: an IC chip in charge of controlling Ethernet communications. The data coming from the Internet cable is transferred to the Ethernet controller, which in turn decodes them in a way that the computer can process. Cutoff (center) frequency is set using two or four external resistorsLow-pass, high-pass, band-pass, band-stop types availableStandard type SR series, low power consumption type SRA seriesStandard 20-pin Single-in-line package. 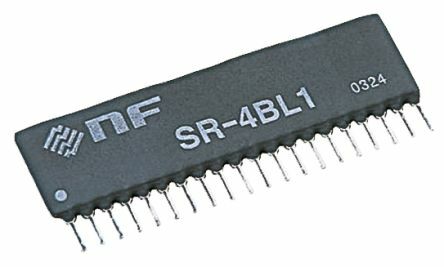 Combined use with SR/SRA filter enables logic controlCombined use with RD-404D1 enables 1-digit settingCombined use with RD-404D1 and 404D2 enables 2-digit setting20-pin SIP package. 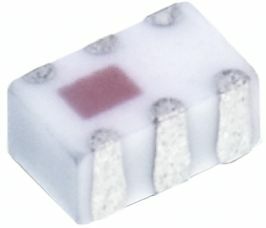 Wurth WE-LPF series Multilayer Chip Low-Pass Filters with a power capacity up to 3W, low insertion loss and high attenuation in the stop-band. Applications include: RF functions; Wireless communication systems (e.g. DECT; PACS; PHS; GSM; WLAN; Bluetooth).